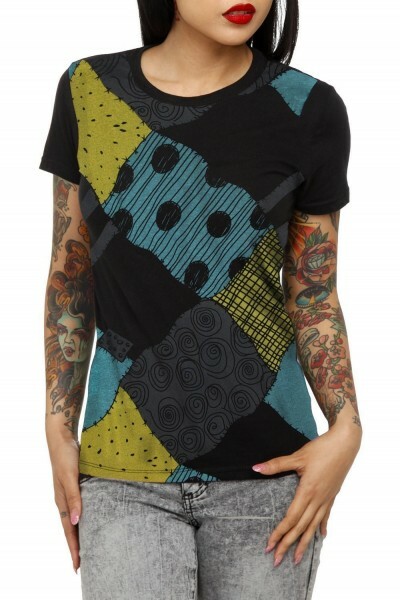 Check out this rad new Sally Patchwork Shirt! 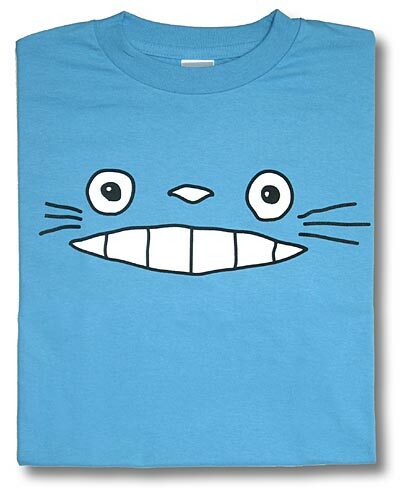 I think this shirt is so fantastic…just like Sally. It will be an obvious nod to Nightmare Fans and just a “really cool shirt” to those not yet in the know. You, however, can induct them into the word of the fabulous and fantastic Nightmare Before Christmas when they ask you where you got your fantastic Sally Patchwork Shirt. A word of warning, though: tattoo sleeves NOT included. Oh mi gosh! So cute, my daughter Katie would love it! Hrrmm… is that Madame Leota on the model’s arm? Katie would probably love that too. Ha! And that looks like Zoot from The Muppets on her other arm! I love that shirt. I just think it’s the coolest.